We are sure you will find this pre-wedding shoot unusual and different from what you may have seen so far. 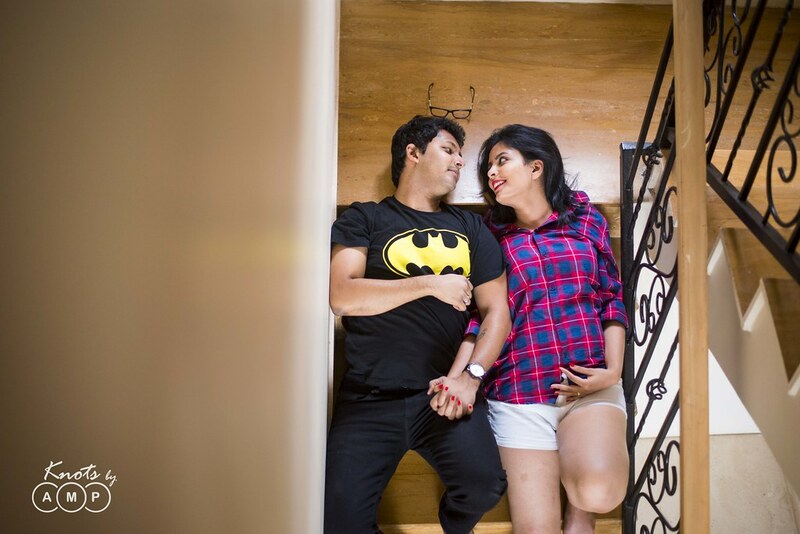 Well, if not entirely then in a great measure this was the first time we shot an intimate pre-wedding shoot. As couples increasingly look to do something different from the rest, they are ready to get out of their comfort zone and try new ideas. 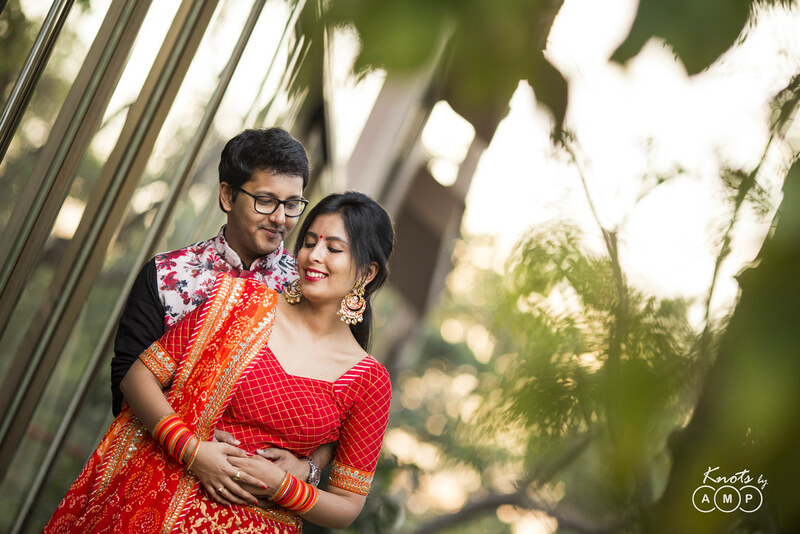 We feel the best way to do something is different is to personalise the shoot by letting the photographs depict your personality and story. 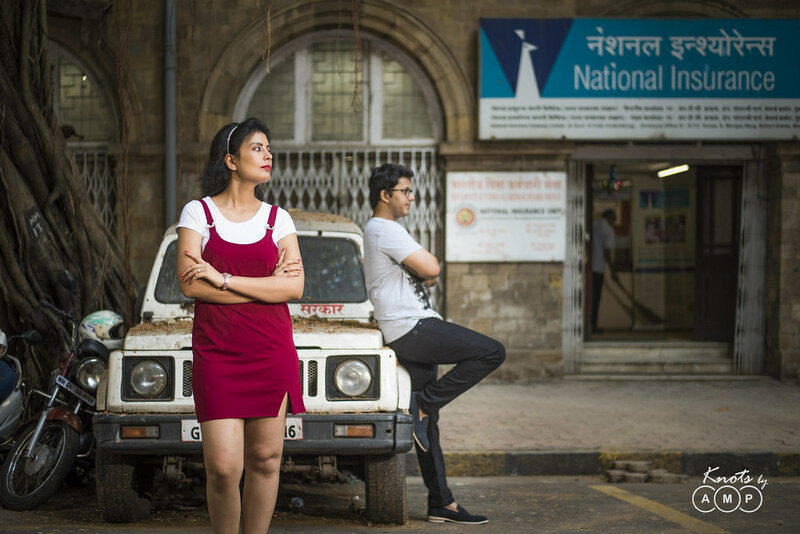 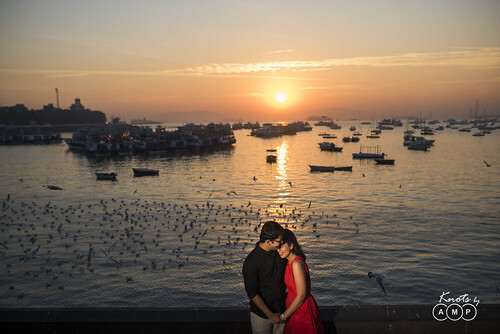 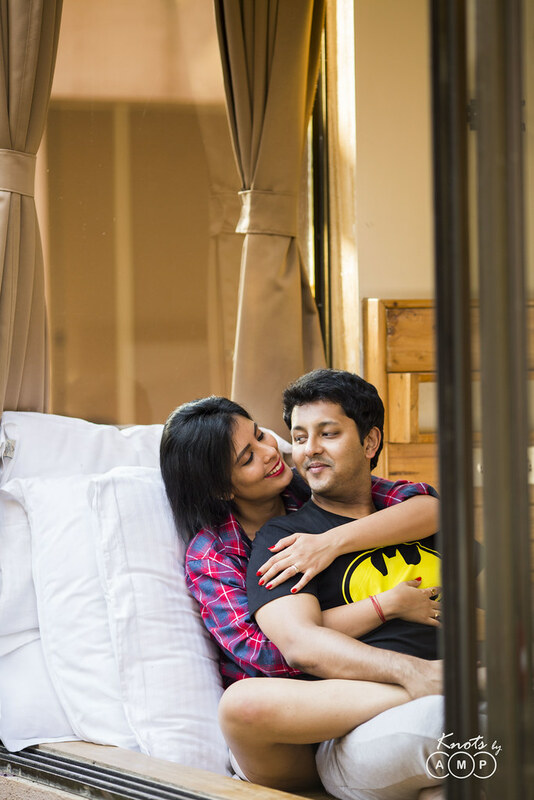 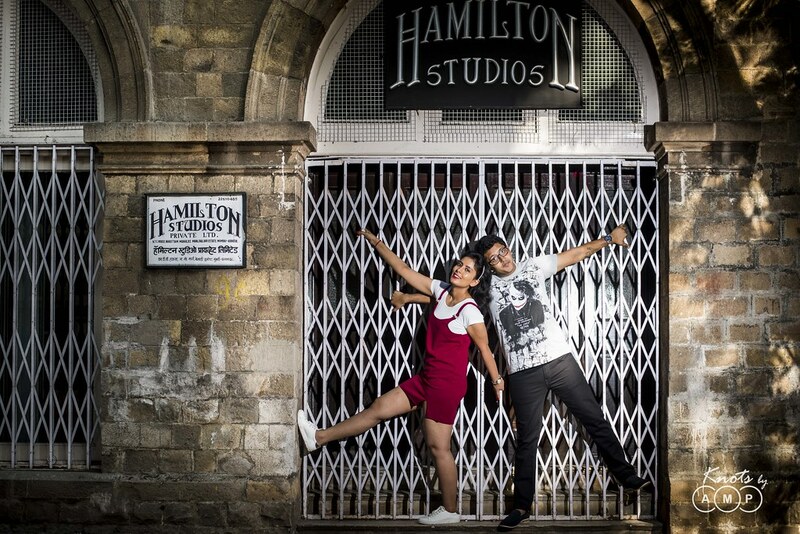 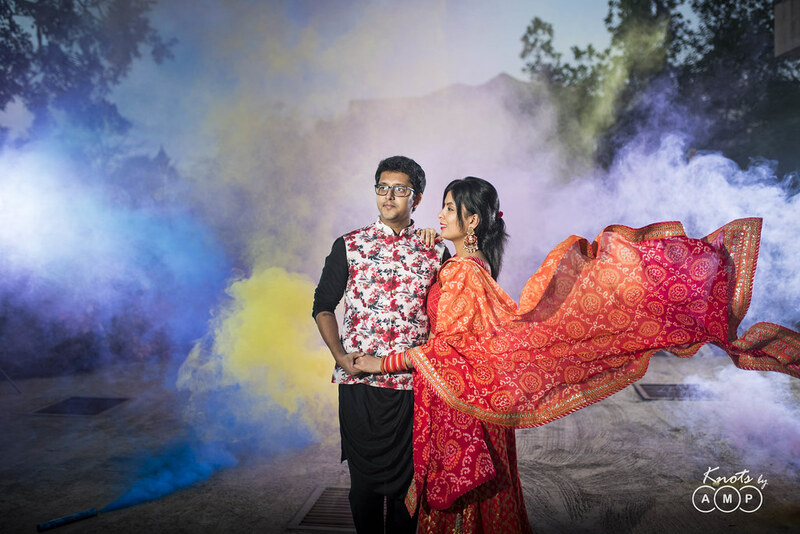 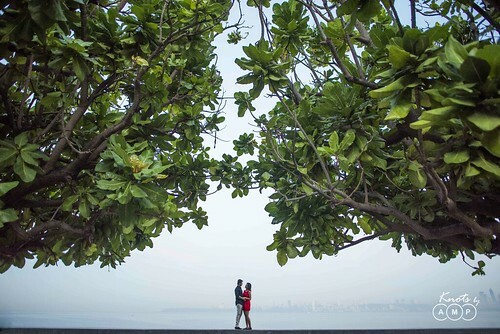 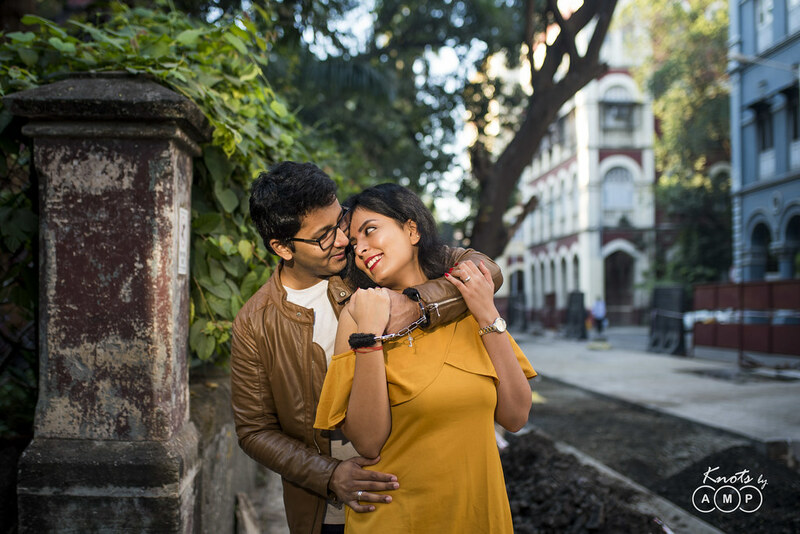 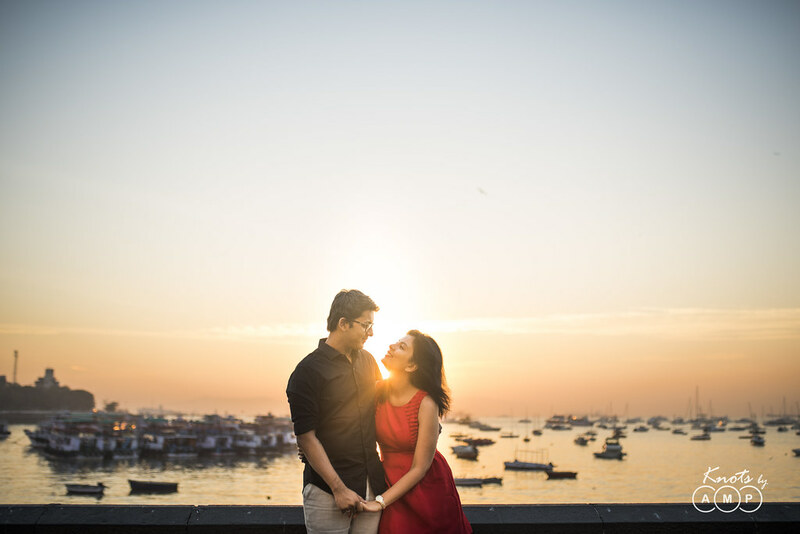 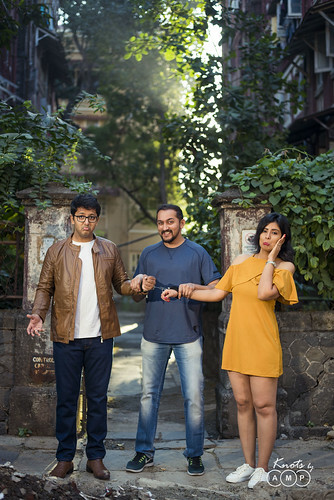 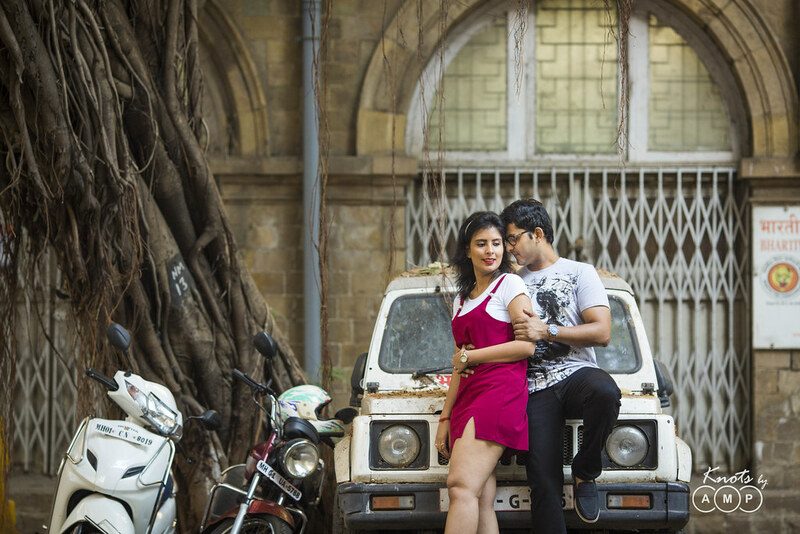 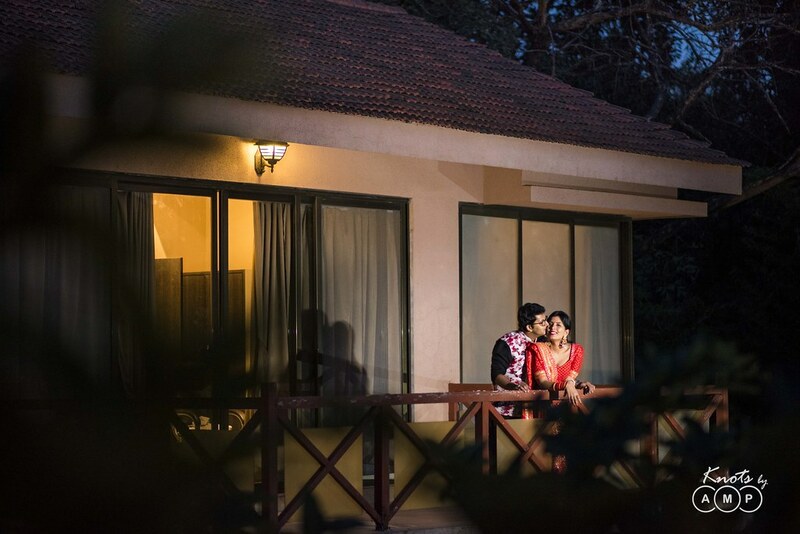 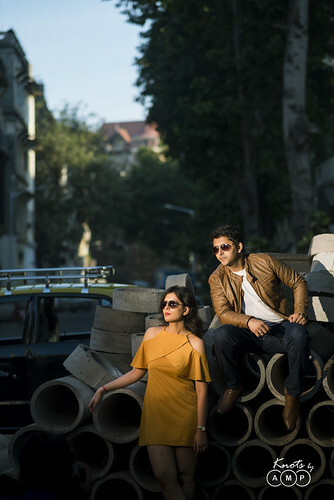 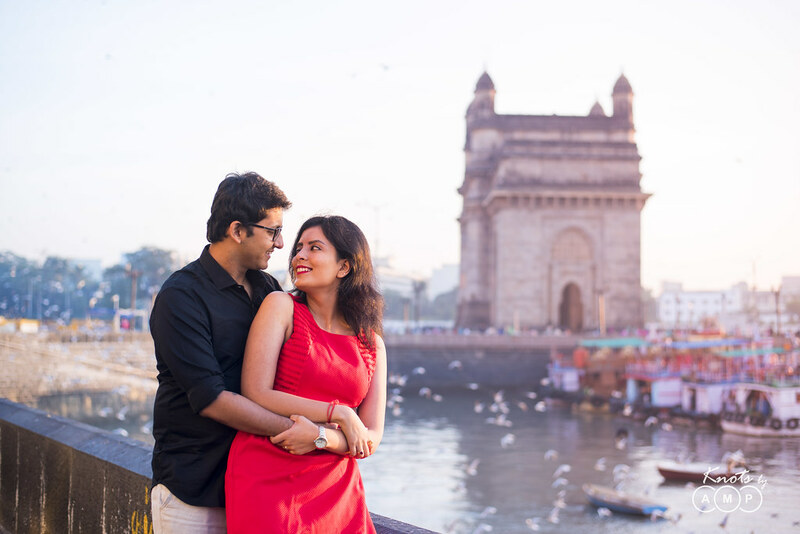 Omkar & Punita wanted an unusual and different pre-wedding shoot from the beginning. We brainstormed on many ideas ranging from basing it on their personality, shooting it entirely in a studio to even an intimate boudoir shoot. 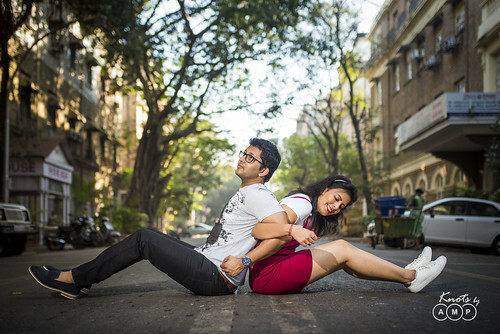 What finally we ended up doing was a mix of the usual to unusual. 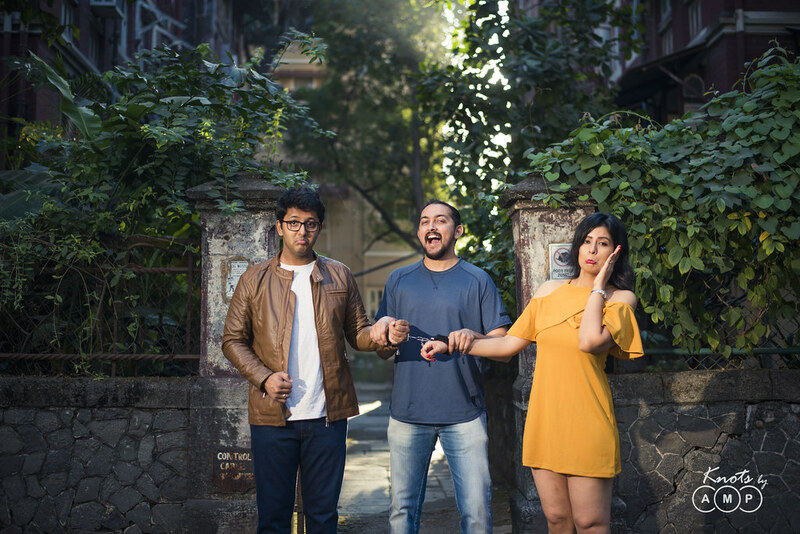 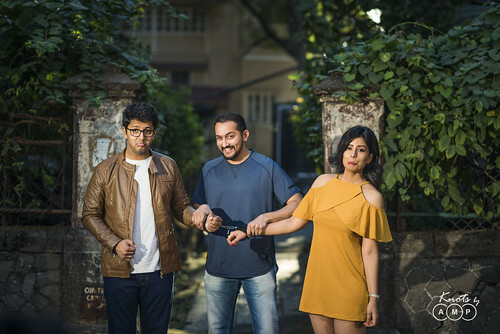 Hence photographs reflect their chemistry at Mumbai’s iconic Gateway of India, a comic re-enactment of how they met through their mutual friend – Pranav, their first kiss in a Kaali-Peeli and finally an intimate shoot in a beautiful property – Seven Sands Villa, in Lonavala which culminated with a re-staging of Tip Tip Barsa Pani from the movie Mohra. 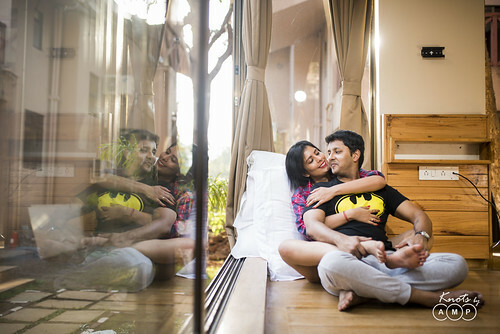 Location for the second half the pre-wedding was Seven-Sands Villa in Lonavala. 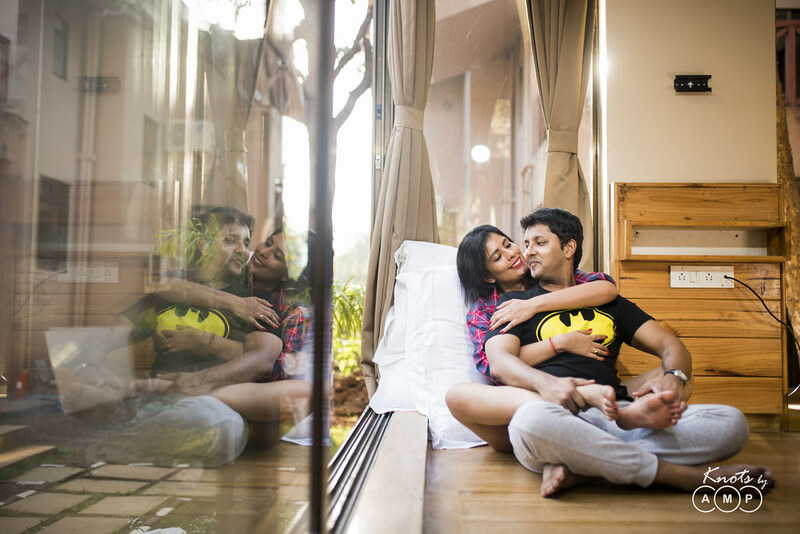 Thanks to Vishal and Mrinal and their hospitality we had a hassle free shooting experience at their property. 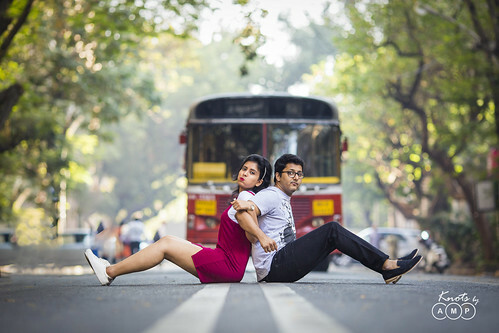 Nice blog and i appreciate your work alot, you click good photographs. 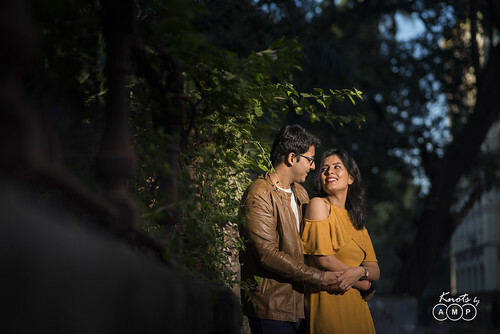 Please have a look on my work too.